Soothing certified organic aloe vera. 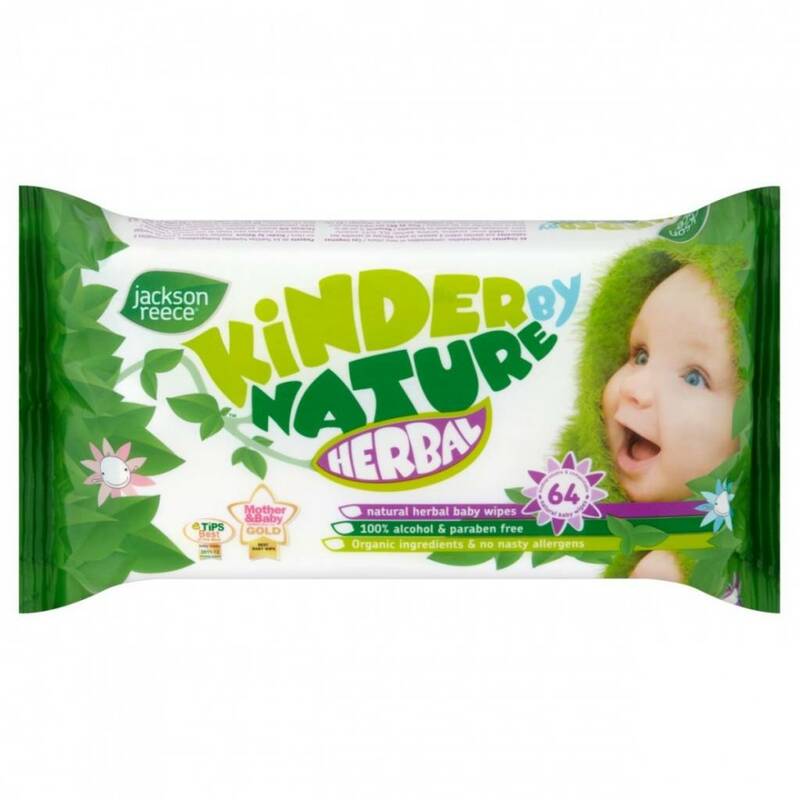 from renewable vegetable or plant extracts. No nasty chemicals, alcohol or parabens. 100% unscented, fragrance and perfume free. 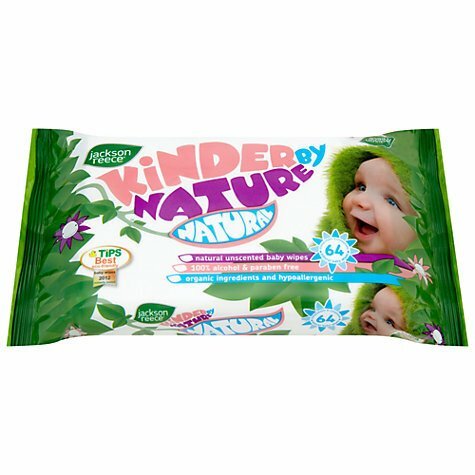 Made from natural aloe vera and purified water they don’t contain any alcohol, parabens, lanolin,SLS, SLES, petrochemicals, phenoxyethanol, benzoates or anything that might harm your baby’s delicate skin. That’s why they’re ‘kinder by nature’!